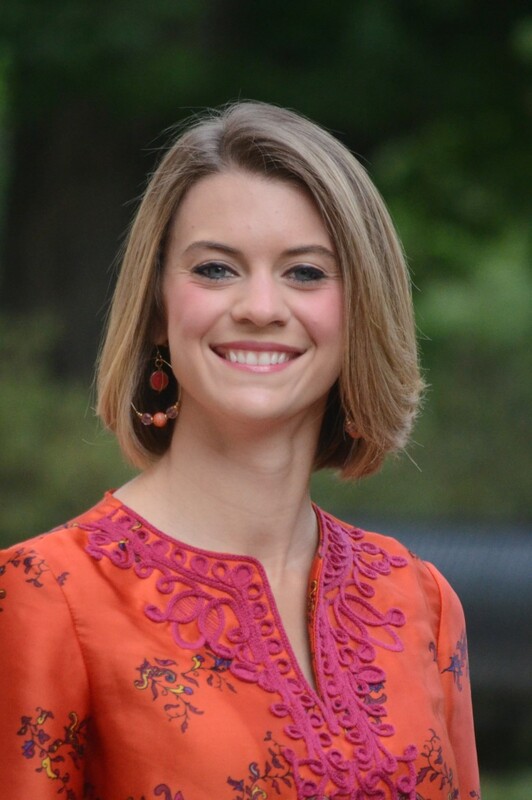 Caitlin Dye serves as an Academic Advisor in the Office of Academic Affairs in the College of Agricultural and Environmental Sciences. She is responsible for advising Biological Science (last names A-J), Food Science, and Unspecified majors. Caitlin received a B.S.A. in Animal Science with an emphasis in Production and Management from the University of Georgia and an M.P.A. in Public Administration from Georgia College and State University.